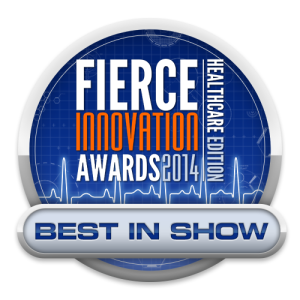 RightPatient® was awarded “Best in Class” and “Fiercest Engagement Solution” for their patient identity management and patient engagement platform that helps to increase patient safety. 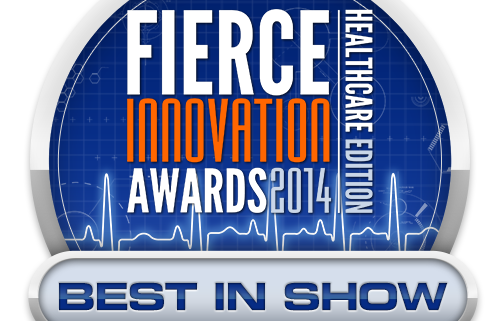 We are honored to announce that FierceMarkets, renowned publishers of many prestigious B2B publications, including several dedicated to healthcare and health IT, bestowed the “Fiercest Engagement Solution” award to us for our RightPatient® patient identity management and patient engagement solution. 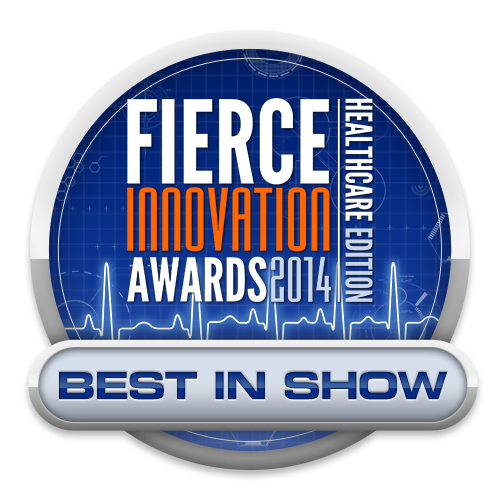 The entire RightPatient® team was excited and humbled to be recognized for our efforts to help increase patient safety, eliminate duplicate medical records, and prevent medical identity theft and fraud.